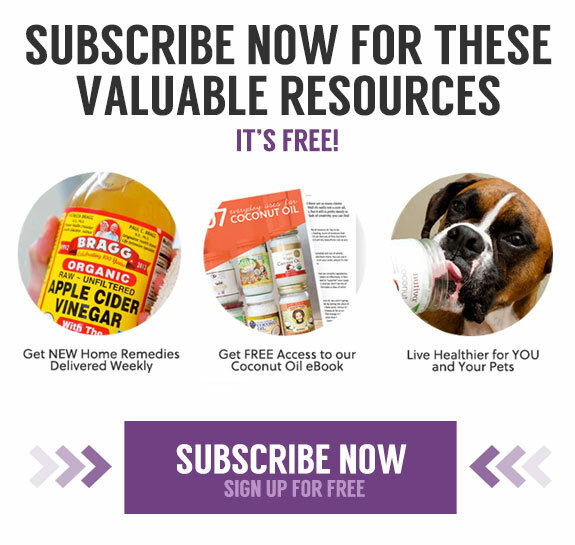 Learn how to get rid of fleas on dogs using natural remedies. We love our four-legged friends dearly…but not so much the stains and messes they leave behind. We can’t blame them really-they don’t come into the world knowing they have to go outdoors or in the litter box every time they have to go potty! There’s no way to avoid the mess, no matter how well trained your friend is, but by making your own cleaners you can avoid lasting stains and extra money spent on store-bought stain removers. Doesn’t the peroxide discolor the carpet ? Did you ever get a response? This is what I need because my cat peed on our couch and I can’t get rid of the odor. i cant get cat pee out of couch what do i use? I’ve used the vinegar/water cleaner, followed by hydrogen peroxide/baking soda procedure for the last several years. We have three labs, and had two cats (one of whom is no longer with us). The process worked well for stains AND odor. Actually, doing the carpet AGAIN as we speak! I heard after cleaning it sprinkle rubbing alcohol. It’s suppose to take out the odor and make it so they wont go there again. My cat peed on our couch while we were away even though we had a cat sitter. I tried the baking soda & vinegar solution with directons #2 and the smell is GONE! I’m so happy – the next test will be if cats do it again on our next trip! But at least we have something to clean it up with! My daughter had a cat that had pretty thoroughly repeatedly saturated one corner in her basement. What worked for her was a strong (natural) solution of Melaleuca’s Solumel mixed with Melaleuca’s Tough and Tender and did this a two to three times which took out all stain AND odor. Cat urine is a tough one, so I’d try this if I were you! Before buying from Melaleuca, I would check out the reviews on them and the BBB. Many people are complaining of being sent unwanted merchandise, having their CC billed even though they have ordered nothing, and of being harassed and threatened when they attempt to close their memberships. Personally, it would not be worth it for me to deal with a company like that no matter how well their products work, but I’ll leave it to you to judge that for yourself. 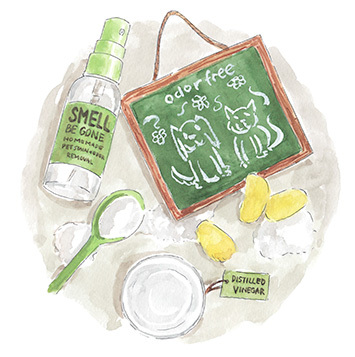 I have found hydrogen peroxide, baking soda and dishsoap to work so well that the cats don’t go back to the same place twice, or sniff at places they’ve peed after treatment: a cat’s nose is the gold standard for judging whether cat pee smell is gone or not. Getting it to smell clean to a human nose is only half the battle if you don’t want repeat toilet visits to your carpet or furniture. Hi. If it’s an old smell from previous accidents, do we wet the spot first with water before we use any of these procedures? You could, but its also fine to just use them as is. Seems harmless and easy enough:) thank you for sharing! Will be tryin g these approaches soon. How long do you keep the water-vinegar-baking soda mixture? Is it stable for an extended period of time or does it need to be a fresh mixture each time? What about hard floors like lanolium? I haven’t had an issue, but everyone’s floors are a little different, so I’d suggest trying a small inconspicuous area just to be sure 🙂 Honestly, if it’s a smooth, hard, surface, I usually just mop up and liquids/pick up any solids and then use vinegar with some essential oil in it to clean. I adopted a puppy and he decided to pee on the top of my plush couch, I have tried and tried to get the pee and smell out. But nothing seems to be working and I don’t know what else to do, I have tried Pirey multi purpose cleaner and I have tried Woolite pet urine eliminator. Aside from trying warm soap and water to try and clean it, I am getting married in September and would really like to get this taken care of before then. I don’t want my guests coming over to my home with a couch, that smells like my dog has made it his personal potty and I haven’t tried to fix it. I don’t know what else to do about the issue so if, anyone has anything that will do the job please help me. Can I use these tips on marble flooring? Don’t use vinegar on marble, because it’s too acidic and will eat into and weaken it. You’ll end up with a rough and pitted surface that attracts and holds dirt! This may be late, but thought it might help. For stone, travertine, tile, granite, marble, etc. I found a recipe for 1/4 c. rubbing alcohol (isopropyl) + 32 oz of water. It works great for everyday cleaning and pet accidents. I put mine in a spray bottle and use a swiffer tool with a microfiber cloth instead of the disposable swiffer pad. very good idea’s I have 4 dogs and sometime it is a mess especialy in the winter. morsels that stains immediately. I’ve tried everything. Please help! Yikes! I once had a foster that someone had fed a very bright red biscuit to…needless to say, I feel your pain. You can try just making a plain baking soda paste with some warm water, gently rubbing it into the stain (after any solids are gone and all traces liquid soaked up) and letting it sit for 15 minutes or longer, then follow with the vinegar rinse. If you haven’t try the above methods as well. I have found with throw up that it’s easy to overlook the fluid part and not soak it all up, which can really contribute to the stain, so I do whatever I have to to absorb it all before doing anything. Is it possible to switch your cats food at all? Are they throwing up directly after meals? If it’s right after meals, kitty may be gulping their food. They could also have issues with hairballs that cause vomiting. Well there’s quite a few reason they throw up really, but either way, I hope this helped some. To relate to the throwing up issue my cat apparently has a sensitive stomach. I’ve tried high end brands purchased at the vet’s office to low cost foods. He doesn’t throw up if he eats soft canned food or people food. Something in the cat food itself is causing it. So in case this is your issue- I found Hill’s Healthy Balance. I’ve found it at our local Fleet Farm. I assume you can find it wherever. My cat is 12 years old and has always been fairly skinny. I didn’t know what else to do for the poor thing. However, since finding this food he has nearly stopped vomiting all together. He may throw up once in a blue moon now. He also clearly has gained about 1 to 1.5 pounds and looks healthy. The food is fairly expensive but he is so much healthier and he goes through less food/uses litterbox less. So you save money in the end! Did you know that cats are obligate carnivores? This means that hey HAVE to eat meat, ONLY meat. They do not need vegetables nor grains. Veterinarians sell foods with grains without even considering the physiology of felines, it’s absolutely horrible. Cat food manufacturers show pictures of healthy vegetables and grains on the bags of food and people think it’s good for their cats, it’s not. I’m convinced that this bad diet, perpetuated by nearly everyone, is the cause of so many feline problems…UTIs, bladder issues, diabetes, etc. Start off with feeding a good brand of food from a pet store,and not a commercially advertised cheap product from grocery stores(cheap ones are brightly colored and high in cheap fillers which are dangerous for your pet and could, lead to health problems one day), or feed raw (best solution) after that all of the things listed in this will work for smell/stain remover. I have used it for both three cats and three dogs ad works wonders. Our cat throws up….a LOT. we’re in a rental and moving at the end of August. I was thinking we’d lose our deposit because of these stains, but now I’m thinking maybe not!! 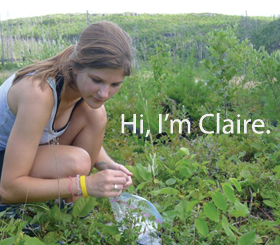 Claire, thank you! I’m trying this right now! I have a cat who peed on his bed, and secretly in both carriers – everything comes apart so I have been running them through the washing machine but with no success smell-wise. Is there a way to turn one of these mixes into a soak or add to the laundry machine? I use baking soda in the washer when I put in the clothes…then use vinegar as the softener and it will get the smell out. Any recommendations on how to eliminate smells from the rocks in my backyard? If you go to a horse store, you can get some stall neutralizer that works for the rocks. I live in the desert and so I really do not have grass. I sprinkle this every so often and it helps immensely. It will come in a 40 lb bag and it is safe for pets. Good question! We have 3 male Mastiffs and our backyard reeks of urine. In addition, we also have rocks. Help us……please….. Thank you so much for the pet stain and odor remover. I have 3 dogs, 2 are seniors and are prone to accidents now. I have a questions for you. Do you know of anything that helps toe nail fungal infections. I has caused my nails to thicken and are very uncomfortable. Claire, thanks for the helpful recipes for these natural carpet cleaner/deserters. I just used the vinegar water baking soda concoction in my carpet cleaner and it worked really well. Keep email comin! will any of these discolor my carpet? Cause my carpet is a maroon color. Like will the vinegar or peroxide? Plz reply! 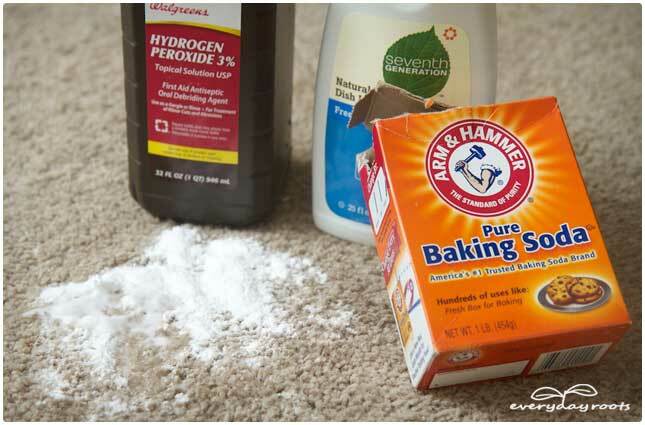 I also make use of the baking soda and vinegar to remove the stains from carpets.. It works for me very well..
As promised. Here is the uses of the products all made naturally. Love this thanks.. however what is the ratios for using it in the carpet cleaner?? I have three dogs and the youngest one who isnt so young anymore likes to go where ever she wants so now the others are following suit!! I need to carpet clean the entire area as opposed to small spots..
Ok I have a 7 year old female dog and she never urinated in the house but now is doing it and pooping too!! My dinning room area smells the urine, that’s her favorite spot. Will this ursine truly help get rid of smell and bigger question will it stop her from going back to those spots to pee? Can any of these methods be used for removing the odour from concrete please? 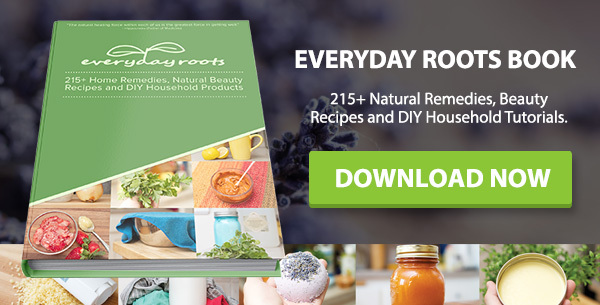 Do these remedies work on hard wood floors also?? I just wanted to say ” thank you 🙂 “. . I tried the recipe for stain pet and odor remover in the carpet of a car that I just got. The car was so smelly 🙁 . few days ago I tried a remover that I bought in a retail store and nothing , the strong odor was still there 🙁 . now , the odor is gone 🙂 , I used the recipe # 1 , I love it , it is easy to prepare 😉 . We are trying to remove cat pee smell from a couple of rooms in a house – what would you suggest to use a general cleaner – for tile floors and wiping down furnitures items (that are not cloth or carpet)… Should I spray a solution on the lower part of the walls or if I kilz the walls would that help? My son kept a couple of cats for a family member and they sprayed everywhere – we are gutting the room but have to treat the tile floor and walls and some of the furniture that we want to keep… Thanks so much ! What would you recommend for the lingering puppy smell? My daughter brought home a puppy for her birthday (a friend on her school bus surprised *her*), and we are *trying* to train him to go outside, but, more often than not, catch him going on throw rugs, or the laminate right after he’s been out. I use a diy mix to clean his messes, that has evolved since he got here, of vinegar, water, a little dish soap, now with added (just a little) bleach and Lysol. The whole house has a faint kennel smell, even the morning after I wash all the throw rugs and mop all the floors (he’s too small to be marking furniture yet, so that’s not it) and her room positively reeks, but I can see no signs of missed accidents. His pen is made from old pallets, but it is just a two sided frame, and he is only in it when we are gone, so even if he has managed to pee on it, it shouldn’t smell THAT strongly, should it? If it could, can I fix it, or do I need to rebuild it with new, painted or varnished wood? What can I do?! I love cats, but won’t have them inside because I simply can’t stand that smell, so this is driving me crazy, like, no matter what I do, my house seems dirty! Help!! Ah how I can relate to this scenario! After almost 30 foster dogs coming through my house (most not housebroken to start with) I know the battle with lingering odor well-and the frustration of having the dog go outside only to come in and find a blanket or rug to go on. And that feeling of never having your house clean! If none of the above cleaners work for you, you can always try a commercial product (of course natural is best! )-if you go that route I would recommend Biokleen Bac-out. I wish I had a magic solution, but cleaners aside, maybe I can offer some advice that can help. First, elbow grease. Really try the heavy book trick-you’d be surprised how much comes up. It’s easy to leave some of the urine behind and then pour a cleaner on it and not have it work. You can try leaving the cleaner on for longer periods of time, and blotting not rubbing it up. I have a term for some of my fosters-“ninja pee-er.” These are the pups that somehow manage to sneak off and go potty in a hidden corner and I have a lovely surprise several days later when the stain has set! Even though you haven’t seen any signs of missed accidents, I would suggest checking *meticulously* over any rugs/carpeting for spots you may have missed that set in. Even in corners, behind bookcases, and under beds (or on them!) Where the ninja pee-er strikes, they will strike again, and everything can just compound if you’re missing it. I would personally not use the wood pen. If it was the source of the odor, you’d probably know pretty quick by giving it a sniff. Even if it’s not, any scent that sinks into will encourage him to go there again. I recommend a commercial puppy pen (plastic or metal) or the use of a kennel/crate-at least until he’s learned he can’t potty everywhere. Much easier to clean as well. I don’t know how old he is, but if he’s quite young, he truly cannot physically control it past a certain point, so if you have to leave for long periods during the day I place a blanket or towel on one side of the pen and a potty pad on the other so they can differentiate where they potty from where they hang out. I know-people say if the area is small enough they won’t go potty where they sleep. This is not true. Plenty will, and then they traipse in it! So potty pads come in handy for keeping them out of the mess and tracking it around as well. This sounds supremely silly, but is the kennel smell more dog smell then urine smell? If so, he may just need a good bath to help stop the furniture smelling too “doggy” 😉 If his urine is really overpowering, I would make sure he’s drinking enough water. It would be highly unlikely for a young male dog to have a UTI of any sort, but something to think about if the smell is sickly strong. Obviously the best long-term solution is to get the little guy going potty outside. I am not sure what your process is, but adding the use of a crate/kennel (or in your case pen) to the regime can be helpful, in addition to positive re-enforcement. It’s a total pain, but it really cuts down on the accidents and is worth it in the long run. So for example as soon as the puppy wakes up, take him outside to go potty. If he goes throw a party and have a little play session. If he doesn’t go within 5 minutes or so, bring him back inside and place him in his pen-there isn’t any fun time until his business is done. Anywhere from 5-15 minutes later repeat the above process. When he does go, he gets let out to play run around etc. etc. but not before. Again it’s a hassle, but it really cuts down on missing any accidents in hidden places, and they pick up quick on the positive re-enforcement and learn to hurry up and potty so they can play! Having a set potty spot helps them catch on faster as well-if he pees in one spot outside, always bring him back to it to encourage him to go again. Keeping a tight schedule is good too! Can the baking soda and vinegar mixture be used in a rug cleaner? I would like to clean my entire carpet. Can I use these solutions on nice wool Persian rugs? What do you suggest? Hey so, I just wanted to say that the one where you mix the baking soda and vinegar you are just making sodium acetate, water, and Co2. If you mix them in the bowl or sprayer before applying it you aren’t really doing anything. You just end up with a lot of water and a small amount of either baking soda or vinegar left over (whichever had too much for the reaction). Just wanted to point that out. It’s basic chemistry. And sodium acetate really wont do anything to anything at that concentration either, it’s far too diluted in the mixture to actually do anything. The only thing you could argue is putting the baking deep in the stain then pouring the vinegar over it. It could lift some of the stains away from carpet fibers, but the actual chemistry of mixing the ingredients WONT do anything. You are cleaning it with basically nothing but water. 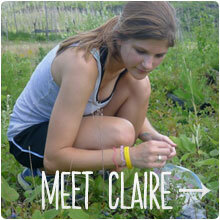 Source – I’m a professional industrial engineer and volunteer physics and chemistry teacher for after school programs. How do you apply the enzyme treatment in conjunction with the water/vinegar or peroxide, or do you not? Do you dilute the mixture after three months before applying the enzymes? How do you best recommend applying the enzyme mixture? What about essential oils? 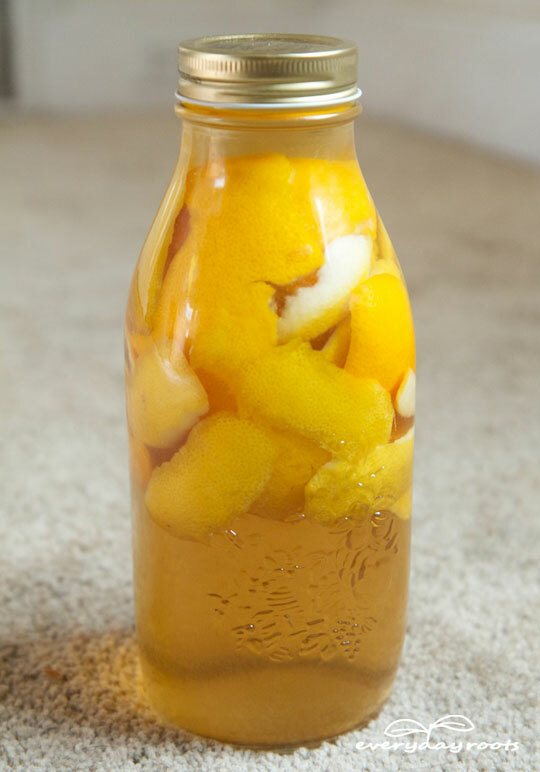 Would you recommend applying essential oils to the water vinegar or peroxide mix? Hello. What is the ratio of amount of the ingredients to use in a steam carpet cleaner. I need to do a whole living room carpet can some one tell me how much of the vinegar and baking soda to use. The citrus enzyme cleaner, am I leaving the cap unscrewed for the 3 month period or just at first once I’ve shaken it up? Quick question for you – do you have a recommendation for an odor removing recipe that can be used in a carpet shampoo vacuum? I do not want to buy a regular shampoo from the store as my vet told me it does not remove the urine smell and that animals will still be attracted and potty on the carpet as long as I use a regular shampoo. I took in two street cats in 2006. They are excellent in grooming themselves and didn’t need any litter box training. One of the cats has a poop smell on his scruff while the other does not. I thought it may have been a temporary thing, but it is still very much there. Is there a natural way I can get rid of this odor, especially since it is directly located on cat’s scruff area? Thanks! This is one of the worst things you can ever do to your carpet and to your pet. There are so many things just wrong with this. 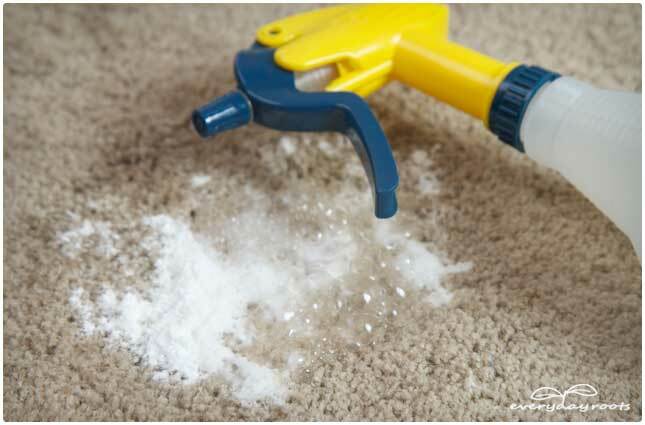 1) You might discolor your carpet – baking soda & vinegar. Think about it. It’s a paste that can interact with the chemistry of the carpet. Don’t believe me? Start reading through the comments. There are some people who say it works, but do you want to be one of the readers who was left with ruined carpet? 2) Vinegar can direct your pet (cat, dog or rabbit), to pee in the spot where it was used. Don’t believe me? Read the human society’s website. 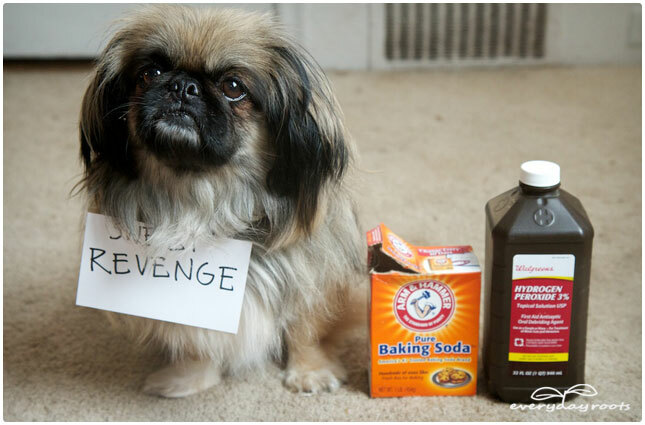 If you put vinegar down, you are just going to have more accidents from your pet going in that spot. 3) You might be treating a surface stain, but this does nothing to clean the padding. That’s where the odor comes from. That’s where bacteria grows. You have to kill what’s in the padding to make the carpet clean and to stop it from smelling. I strongly advise that if you are contemplating the above instructions you stop. There are cleaners that can remove the stains and smell without you having to play laboratory and creating things that can ruin your home. My choice of cleaner for pet stains is Genesis 950. Cleans better then anything I have tried . . . and I have been through a lot of different products. But even if you don’t use that, use anything . . . just don’t do the vinegar/baking soda thing. Hey claire can i use synthetic vinegar? Is there a difference between baking soda and baking poweder? How do you get a pet Oder out of a microfiber couch? All I know is that after so much money invested in Natures Miracle, it does NOT remove stain or smell. I will try ANYTHING!!! I have a 25 yr old satillo tile with concrete grout floor. I have always had a variety of animals in my home and for some reason this has been the place where the accidents happen. I have tried all kinds of things that appear to work but then the smell comes back. Especially in the damp winter time. I have a 23 yr old macaw that does have some respiratory deficiency in the house so I can’t use anything that will harm him. Would the vinegar or peroxide method work better or is there something better for this type of floor? Most of the comments that I have read are all referring to carpet stains and odors, I removed all of the carpet just for that reason! Thank you so much for this recipe. 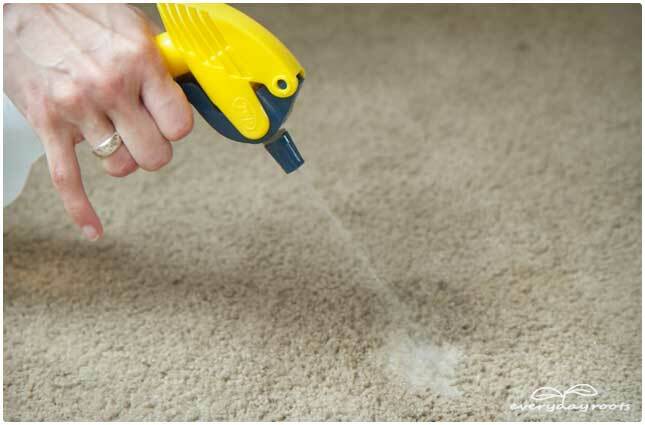 I used the vinegar and baking soda mixture to remove urine stains and strong odors from my son’s carpeted room. It worked wonders! Both our puppy and our 2 year old are potty training and have peed on his floor several times a week. I made this concoction today (had to half it due to the size of my spray bottle), and I added 4 drops of lavender essential oil too. It worked like a dream. There’s a hint of lavender smell in his room and nothing else. I can’t tell you how thankful I am to you for sharing this extremely helpful information. I purchased a house and the previous owner had five indoor dogs and numerous others outside. I liked the carpet, it was plush and probably expensive for the previous owners to put in, but the odor was almost unbearable and their was a few really dirty high traffic areas. I tried everything on the internet, baking soda, vinegar, every shampoo out there and nothing work. I was going to get all new carpet and decided to try one more thing. I put granulated pool chlorine in the shampooer with a little carpet soap. Worked like magic. 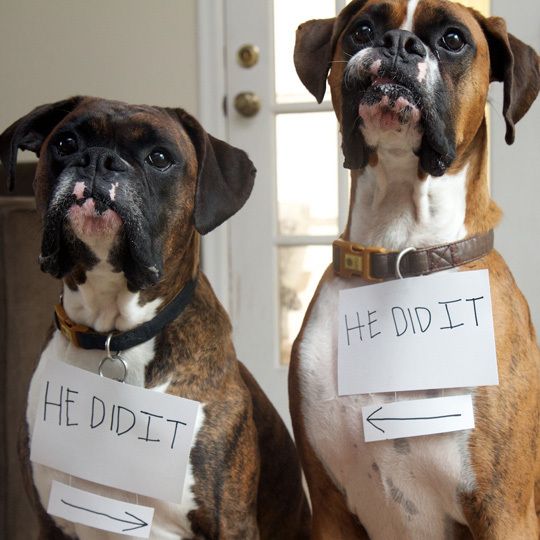 Not only did it COMPLETELY eliminate the pet odor, it also cleaned the carpet to like new. The Pool Chlorine is really strong so you have to open all your windows or it will make your eyes sting. It does not discolor your carpet at all. The stronger the solution the better. It also makes the carpet dry faster. The smell is horrible for about an hour or two but its well worth it. I have my own shampooer but I probably could have gotten it done faster with a rented one. If you are considering getting new carpet because of pet odor try GRANULATED POOL CHLORINE first. I see a few people have asked this already, Claire what it the ratio for adding into a carpet cleaning vacuum? Like how much bicarbonate / vinegar to 1L of water please?